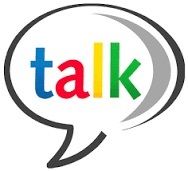 RSE Talk for 6th Class on Wednesday, March 15th @ 7:30pm. Each pupil to be accompanied by at least ONE PARENT. This week is Friendship Week in St. Colman’s. 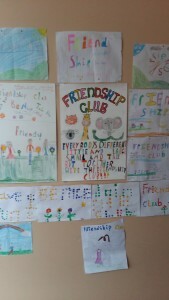 Third class have been busy organising a friendship club in order to promote friendship week. Our Friendship Club is about having fun with our friends in our class and others. We have meetings on the yard on Mondays and Fridays where we organise games and activities for playtime. Our aim is to include everybody. 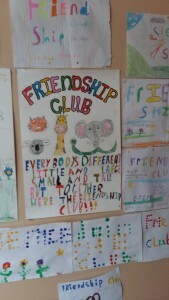 We would like to thank Mr. McGrath and Ms. O Brien for supporting our Friendship Club.